Traveling to wine places of Moldova is the best solution for lovers of picturesque locations and connoisseurs of tasty drinks. 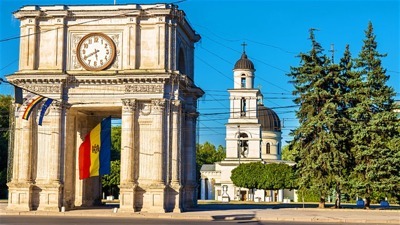 A trip through magnificent Moldova to visit the wine factories of this country will be even more productive and high-class if to resort to the services of 8rental.com. Here for rent are available various types of vehicles, of any sizes and with a different number of amenities for everyone. Renting such transportation means to visit the vineyards of Moldova is a guarantee of the speed of foresight, safety, and reliability of the trip. The service offers all possible benefits for various social groups and different numbers of passengers. Hire a suitable means of transportation is possible for four people, as well as for 65 ones. The cultivation of grapes in Moldova is a centuries-old tradition, perfected from year to year and from century to century. Travelers can go to any of the eight traditional wine regions, where they can find and store collections of wines known far beyond the borders of the country. The Central or Cod Zone are rich in wooded hills, where more than half of the country's vineyards are concentrated. The terrain of the area hides vineyards from winter frosts and summer drought, which promotes the cultivation of white grape varieties for the production of light, fresh varietal wines. Here, grape varieties such as Cabernet, Sauvignon, Feteasca, Riesling, and Traminer are grown. The local red wines from Merlot and Cabernet-Sauvignon grapes have repeatedly received the highest reward of authoritative international contests. In the Cedar, the zone is the famous wine cellars - Cricova, Milesti and Branesti, which stretched for many tens of kilometers. 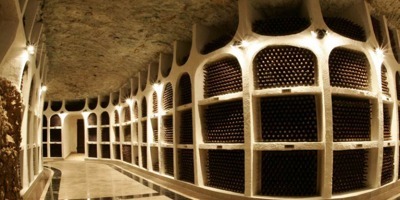 The most abundant collection of Moldovan wines is located in the basements of Cricova. Here are kept the wines from the famous collection of Goering, who came to Moldova immediately after the war. Particularly proud of the group is the only sample of the "Easter Wine" in the world. The south-eastern or purkar zone stretched along a narrow strip along the Dniester‘s western bank. Here is the Purcari Wine Center. Local climatic conditions are favorable for the cultivation of red grape varieties: Cabernet Sauvignon, Merlot, Papa Nyagre, by which aged wines are produced, characterized by full, harmonious taste and rich bouquet with tones of Morocco, blackcurrant, violet and good oak. The southern part is favorable for making red and dessert wines. 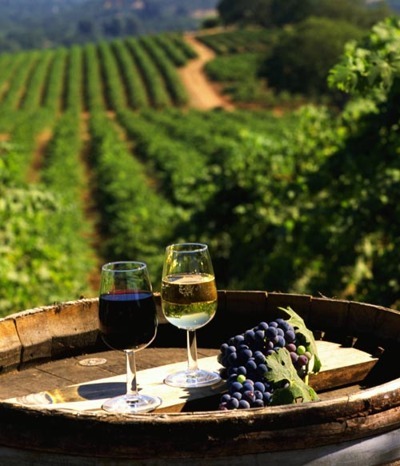 The most famous winemaking centers of this zone are Comrat, Taraclia, Chumai, and Trifesti. 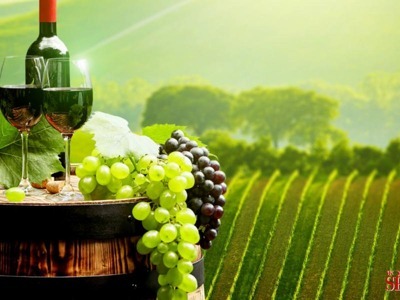 Wine tours have become very popular, and car rental in this service is an excellent option to have a great time in Moldova. The road trip will not be boring and will be safe if to book reliable means of transportation in this company. A lot of amenities in the salons will make it also very comfortable to pass the time watching the movie, listening to music or reading, which will be possible due to some amenities inside. Each Driver of the vehicles offered by the company has a driver's license with the appropriate category. They drive the car very carefully and never exceed the speed above the norm, for them the most important thing is the safety of each of the passengers.